Discreetly located in meeting rooms, dining areas or guest suites, StewardCall ensures guest needs are promptly fulfilled without a staff member always being directly on hand. Once pressed, StewardCall transmits a signal to a staff member’s pager alerting them of the specific location where assistance is required. 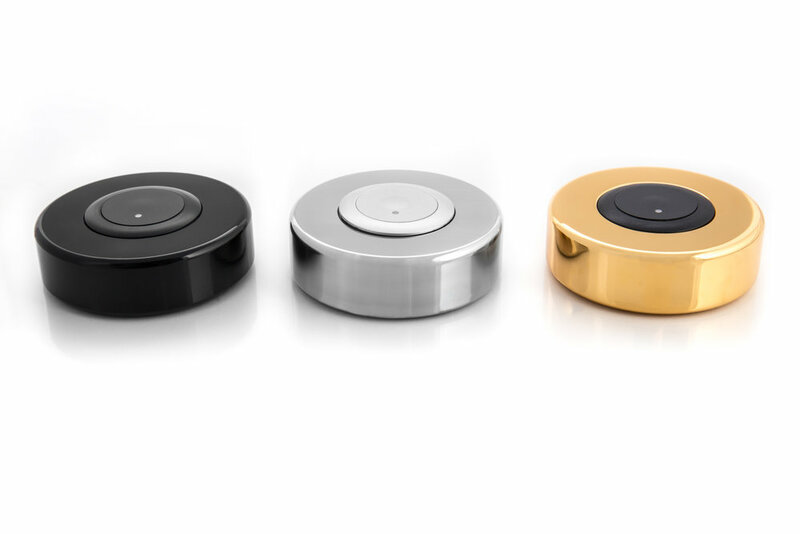 StewardCall buttons can be housed in a wide variety of materials and cases with the ability to be customised to suit décor or branded with messages and company logos.